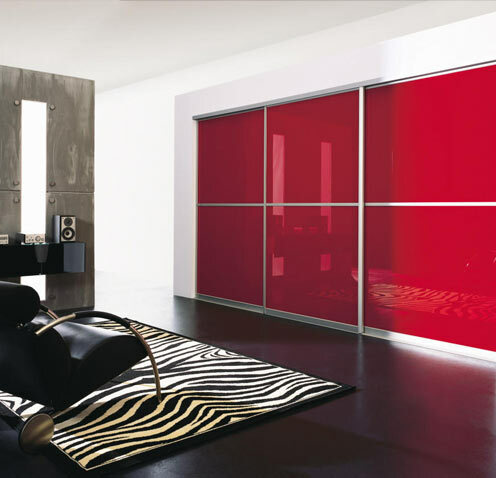 Lacobel glass is a coloured, back painted type of float glass. 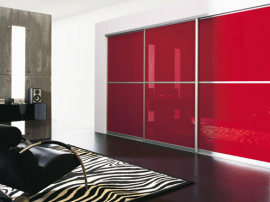 It is extremely popular in contemporary interior design as a form of decorative glass, thanks to its glossy and unique finish. And of course, our ever popular glass kitchen splashbacks. 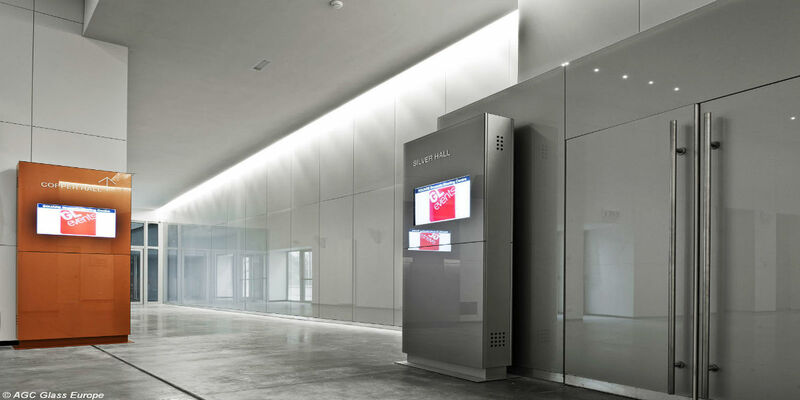 Lacobel glass is proving to be a trendsetter in 2018 and beyond, both in commercial projects and businesses and in the home, thanks to its contemporary, ultra-modern appearance. 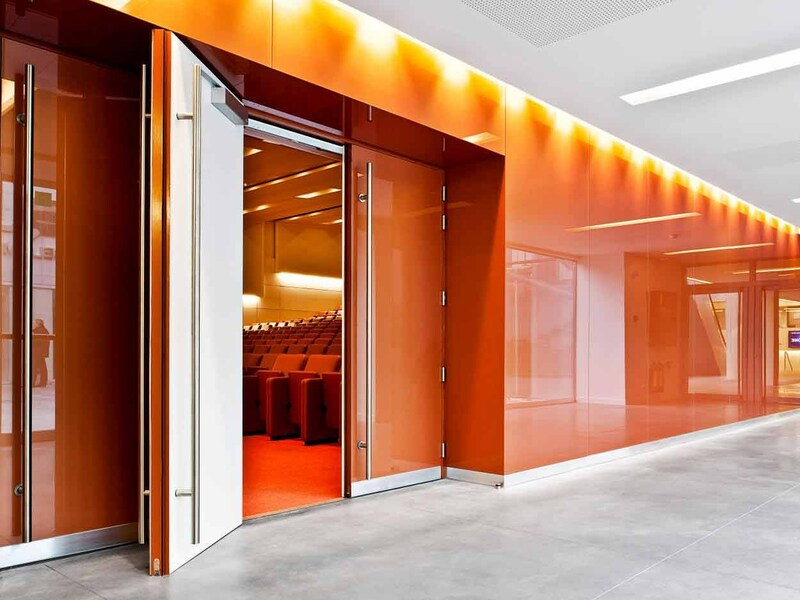 Lacobel glass can not only be used to make fantastic, mirror-like wall cladding; covered doors and walls of glass to brighten up an interior. Glass also provides a sense of openness, a polish and style that maximizes the sense of space. It can also be used to customise furniture, and even as a whiteboard. 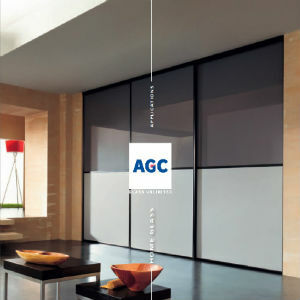 Our coloured Lacobel glass has limitless applications: it can be used to decorate hotels, shops, offices, or showers. It is even available with an anti-bacterial coating, making it suitable for hospital and medical properties. It should be noted, however, that Lacobel glass is not suitable for external applications. 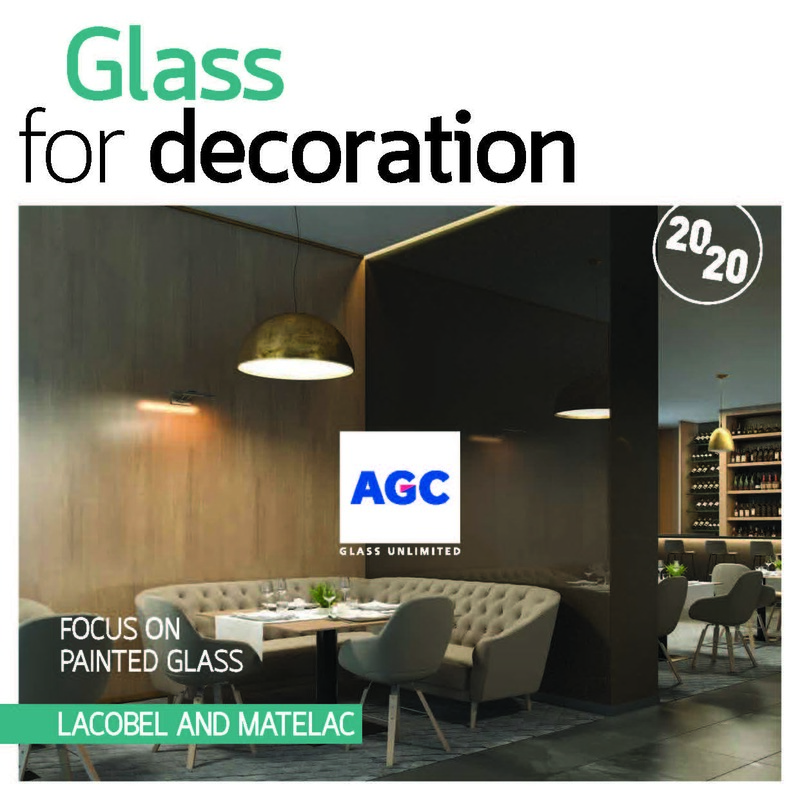 Lacobel glass and Matelac glass is subjected to rigorous manufacturing and production processes, ensuring that each pane has the same great level of quality and attention paid to it. The colours are uniform and consistent; it adheres well, and the paints used are environmentally friendly. While it is not toughened glass, it does have a safety film on the back to prevent excess injury should the glass be accidentally broken. This allows the glass to remain in place until a replacement is sourced. The safety film strengthens the glass, provided it is glued to the desired surface correctly. 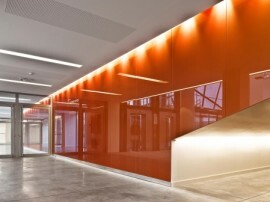 Whereas Lacobel glass has a reflective and shiny application, it’s “alter ego”, Matelac glass, has a satin-finish. The two can combine seamlessly for brilliant effects. 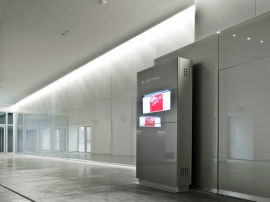 Give us a call if you would like to talk more about Matelac and Lacobel glass in combination. 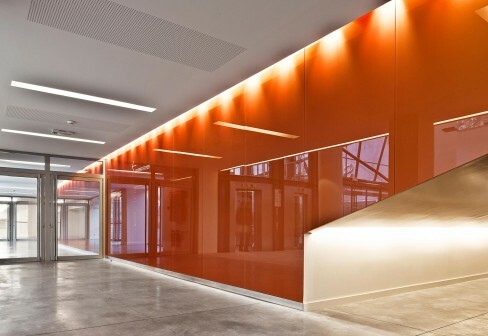 We currently stock 20 colours of Lacobel glass, however, if a project size is over 200 sqm and requires a specific brand colour, Mycolour by Lacobel can create this colour at a premium rate. All of our colours are available in the standard 4mm thicknesses, although some are available in 6mm thicknesses. Lacobel in 6mm thickness can be processed to include cut-outs, bevelled edges, and polishing. Our Lacobel glass is tested rigorously to the European Standard for Reaction to Fire (EN 13501-1) and available in SAFE and SAFE+ versions (EN 12600). 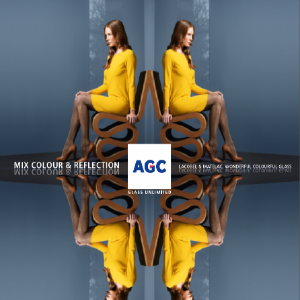 Do not hesitate to contact us if you have any questions about our coloured glass range. *Some of our most popular colours; while we endeavor to have every colour in stock, high sales might not always make this possible. Please check with us to see if your colour is in stock before ordering. ** These colours are available in 6mm thicknesses as well as the traditional 4mm thickness. Please note that the colours above are intended as an approximate guide only and may vary slightly. New Lacobel range - only available for requirements of 200 sqm or more.